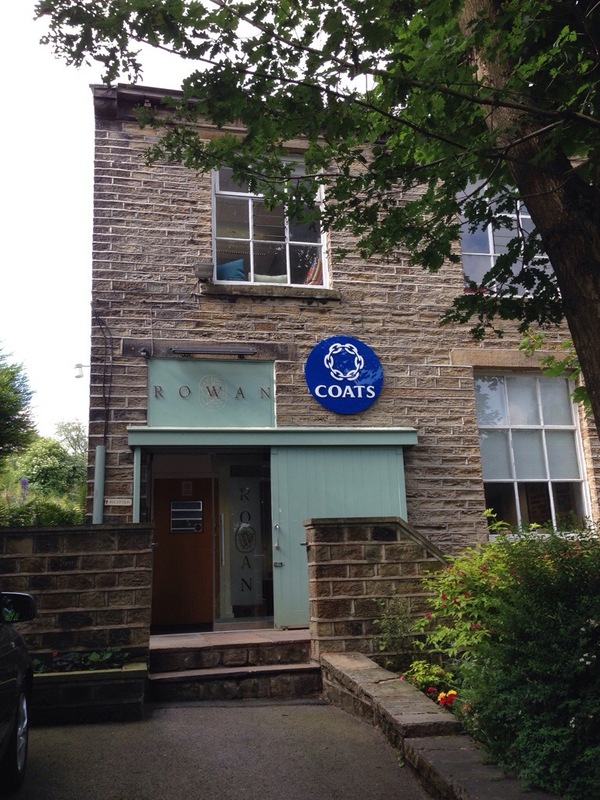 A couple of weeks ago I made a much anticipated trip up to Holmfirth, Yorkshire to meet for a conference with the wonderful Rowan team and all of my faboulous Rowan Ambassador friends from around the world. It was a truly unforgettable experience, and so amazing to be immersed in all things Rowan and finally meet up with friends that I have only previously met online. After my 200 mile trip from Somerset (and a little unexpected detour into Manchester thanks to a rainstorm and an unreliable road map – not my navigation skills I hasten to add!) 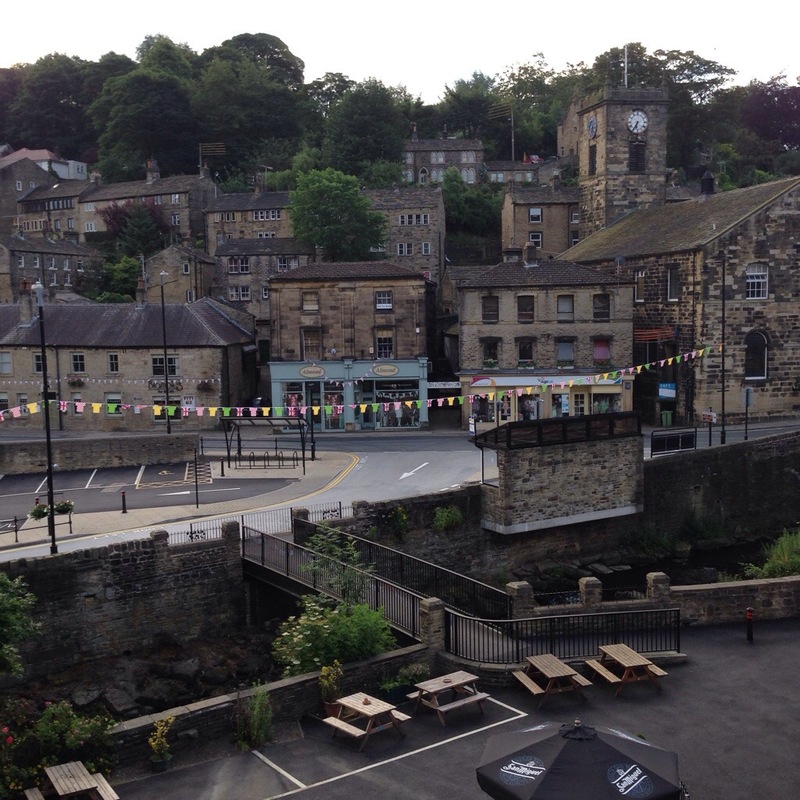 I was relieved to finally arrive at the Old Bridge Hotel, Holmfirth following the route of this weekends Tour de France over the moor to Holme Moss, the Tour’s ‘King of the Mountains’. I was so excited to finally meet everyone! Here we all are at last, Rowan Ambassadors: Sarah, me, Konrad, Anne, Esther, Dayana, Kristen, Cindi, Linda, Violetta, Maria, Anja, Ute and husband Hans. Rowan Ambassadors from Canada, Germany, Spain, UK and the US. 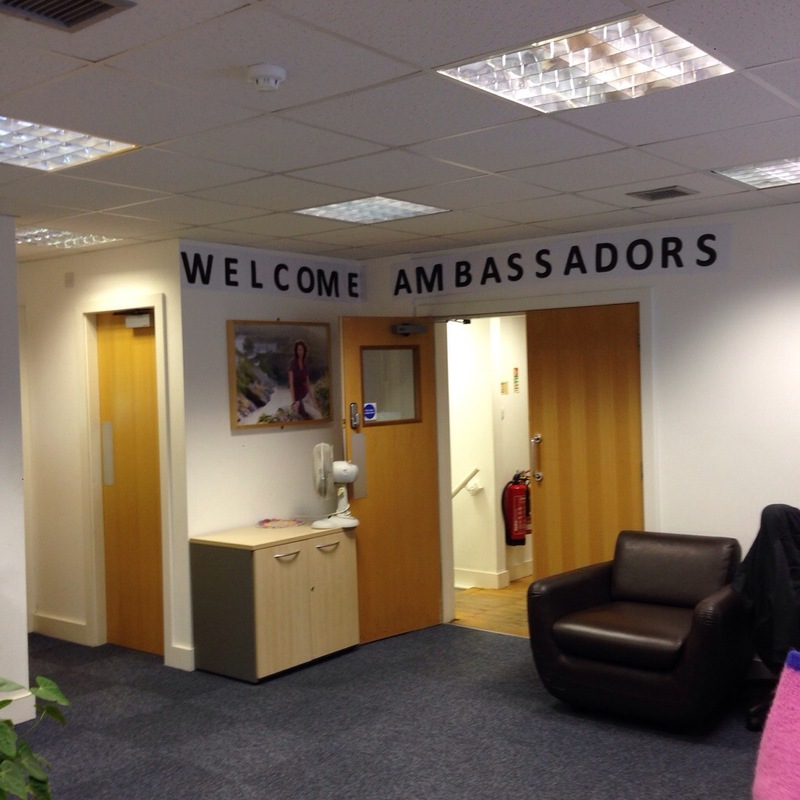 Karl Hallam, Rowan’s Digital Marketing Manager (our Rowan Ambassador contact at the Mill) did the most amazing job of organising this trip and making it come true together with the Rowan Team who gave us such a warm welcome – it so was amazing to step through those doors….. take a peak inside…. 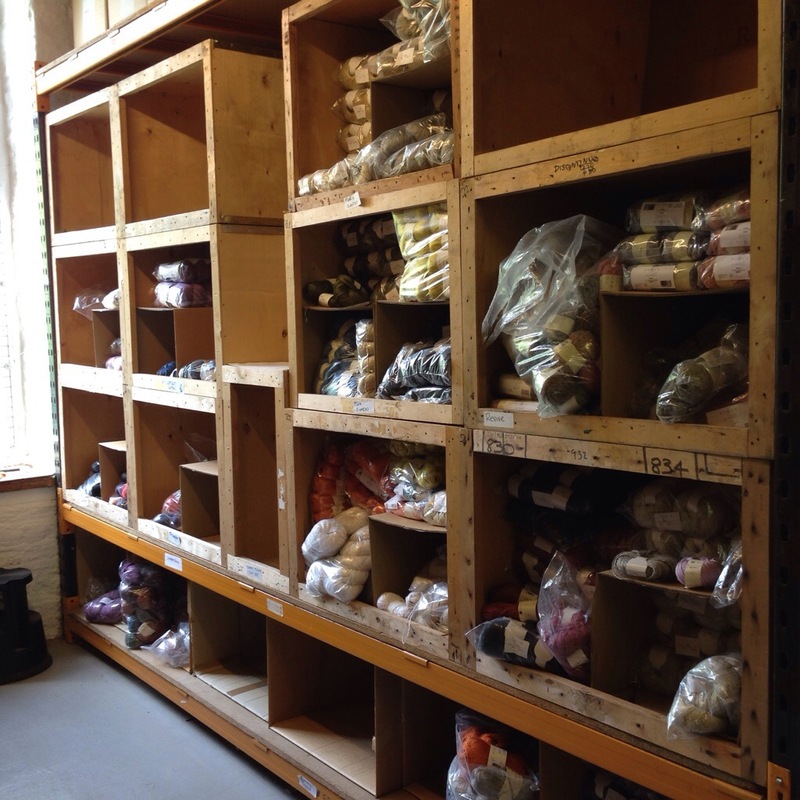 We also popped downstairs to visit a treasure trove of yarn…..
And of course we got to see THE OFFICIAL MARTIN STOREY AFGHAN!!! 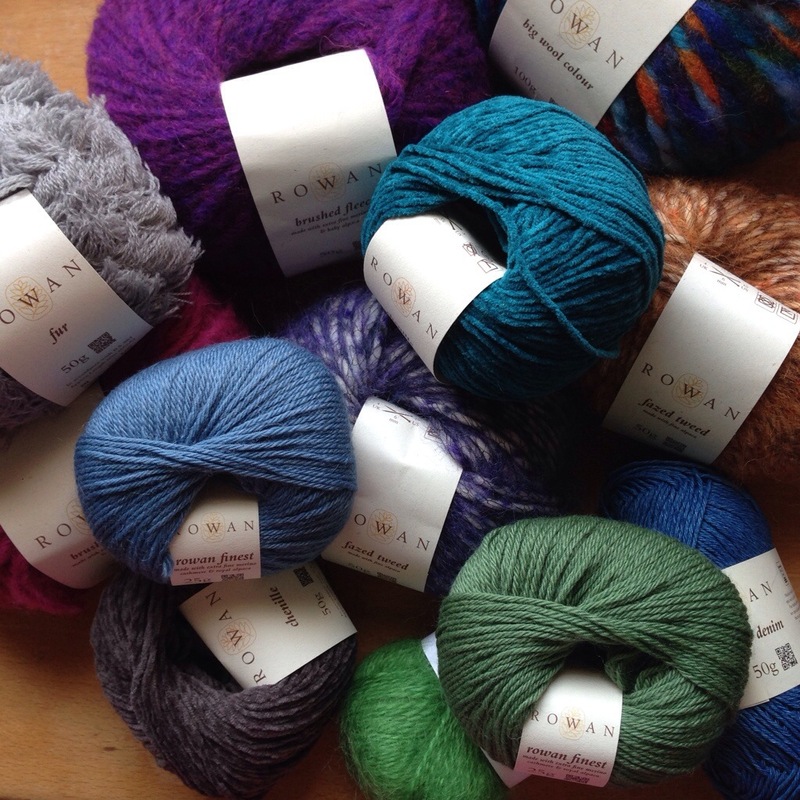 Check out this awesome Rowan Knit-a-Long here if you haven’t seen it already. 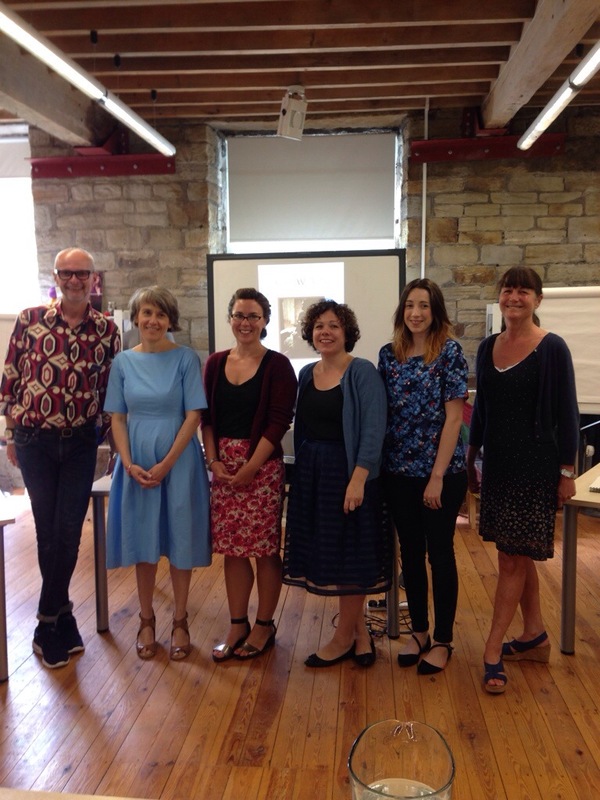 We all got together and discussed all things Rowan including our ambassadors roles, and we also got to preview the new yarns and designs for the Autumn/Winter 2014/15 collection due to be launched this month on the 15th July. 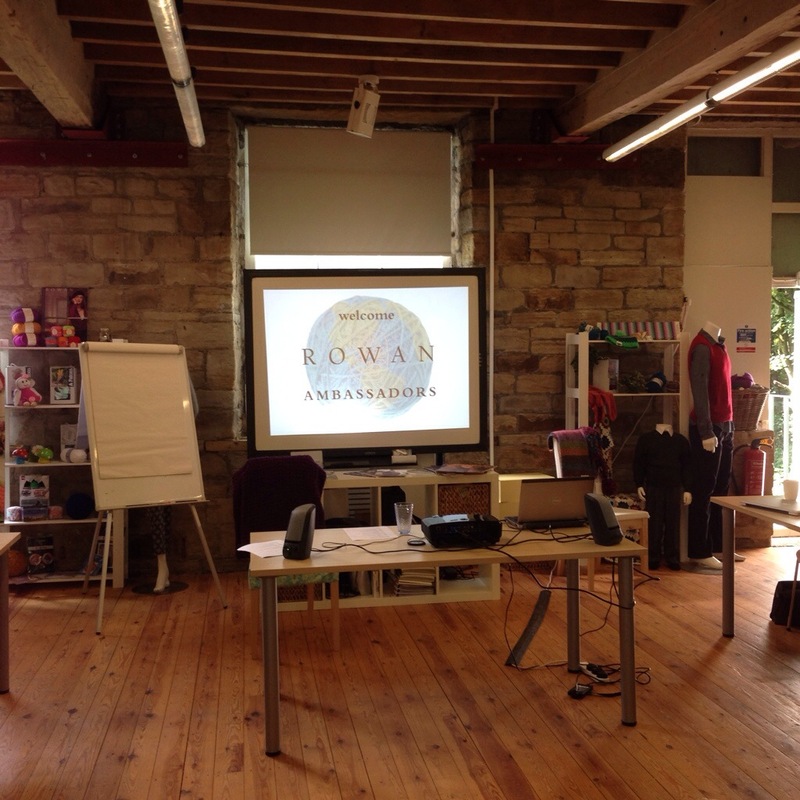 We met the Rowan Designer team, Kate Buller the Brand Manager and Design and Publications Manager, David MacLeod. 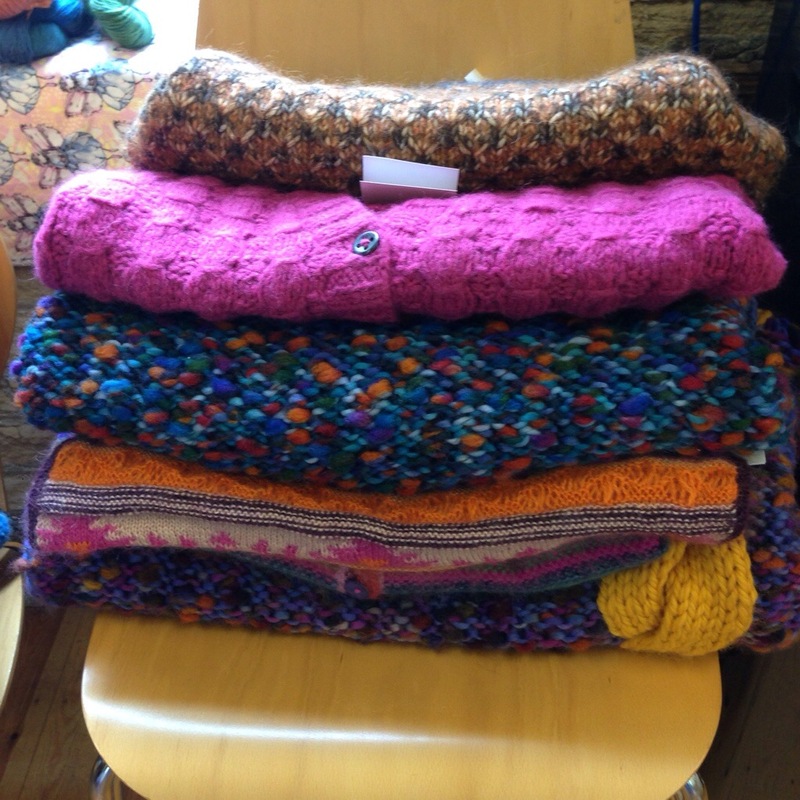 It was so wonderful to chat to the designers, see the new yarns, squeeze the balls and admire and try on items that had been knitted up for the new collections. Other highlights of the week included meeting lovely Jen Geigley, Rowan Ambassador from the US – sadly Jen couldn’t make it to the UK for this trip but Karl arranged for Jen to join us on Skype which was a fantastic surprise! Hello Jen! Other great memories of the week include a wonderful exchange of gifts on the first night at the hotel (we all brought a gift with us to Yorkshire and drew names to decide who would receive each gift – thank you so much to Maria from Germany who gifted me a beautiful skein of Kidsilk Haze stripe and mini perfume to accompany it, and also very generously brought very delicious german chocolate for everyone). 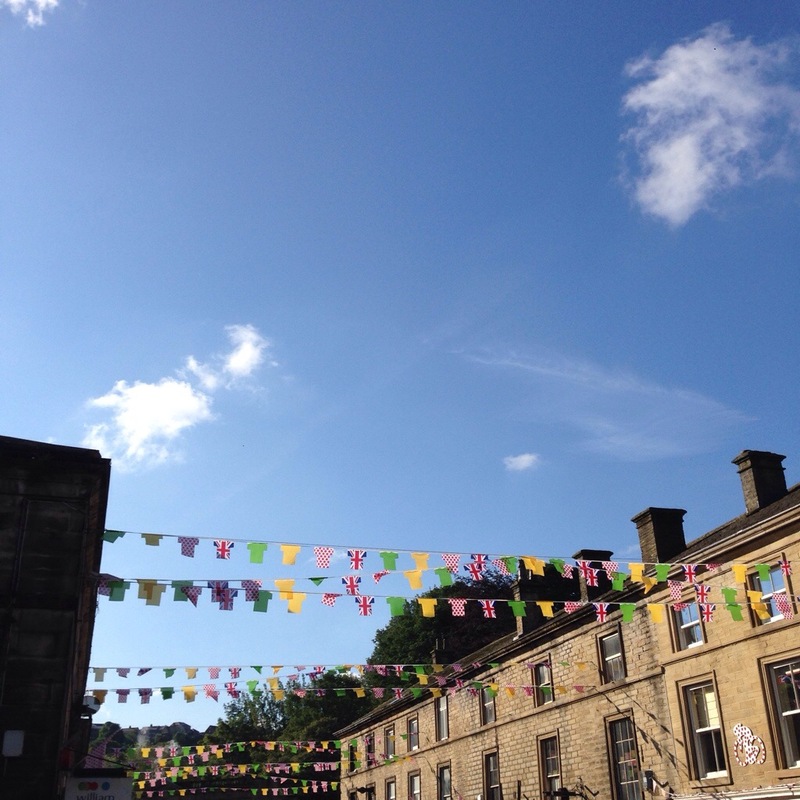 Other highlights were a Last of the Summer Wine Bus Tour and a fish & chip lunch at the award winning Compo’s Café in Holmfirth and a wonderful meal at mediterranean restaurant Aldea in Holmfirth with the Rowan Team. 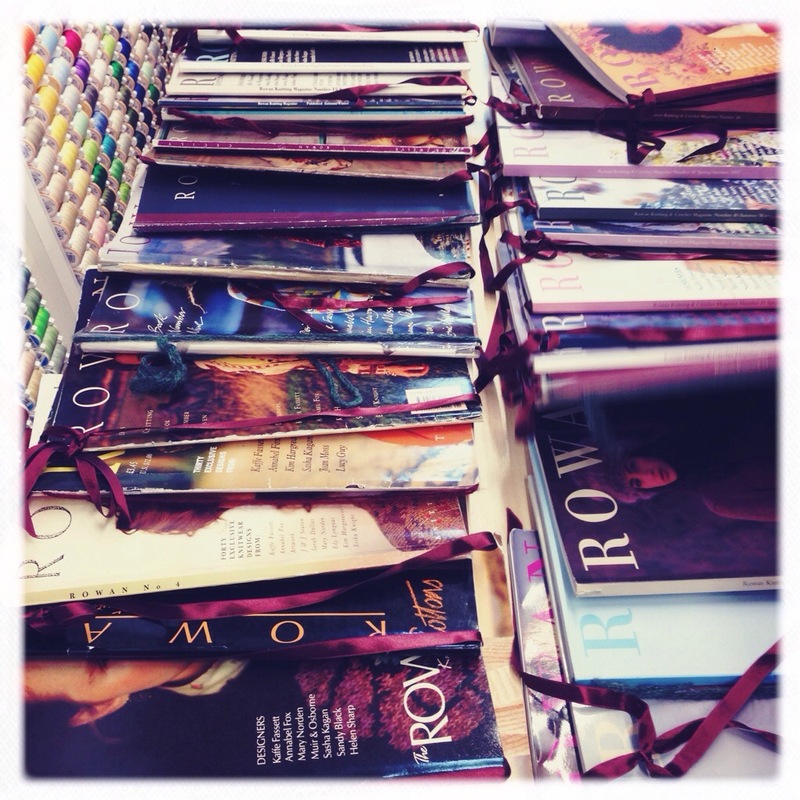 On the last two days Marie Wallin, Rowan’s Head Designer presented us with a design brief for the Autumn/Winter 2015/16 season and we were asked to knit or crochet our swatches for our own designs, ready to present to the Rowan Team at the end of the conference before it was time to go home. Lisa Richardson (read more about Lisa in Rowan Knitting & Crochet Magazine 56 due to be launched this month) gave a great presentation on the process of following a brief, conceptualising designs, sketches and swatches and writing a design spec, and all of the designers were around to give advice and help. 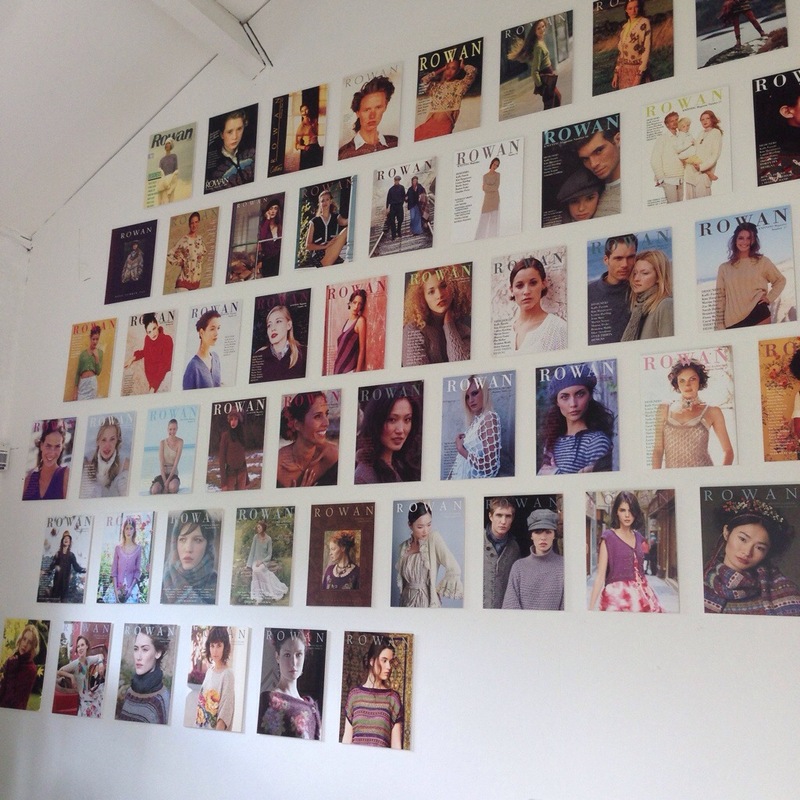 Perhaps you might see one of our designs in the next years collections! From left to right: Martin Storey, Marie Wallin, Lisa Richardson, Sarah Hatton, Gemma Atkinson, Kate Buller. Thank you Karl Hallam and everyone at Rowan and all of my Rowan Ambassador friends for the most amazing time. 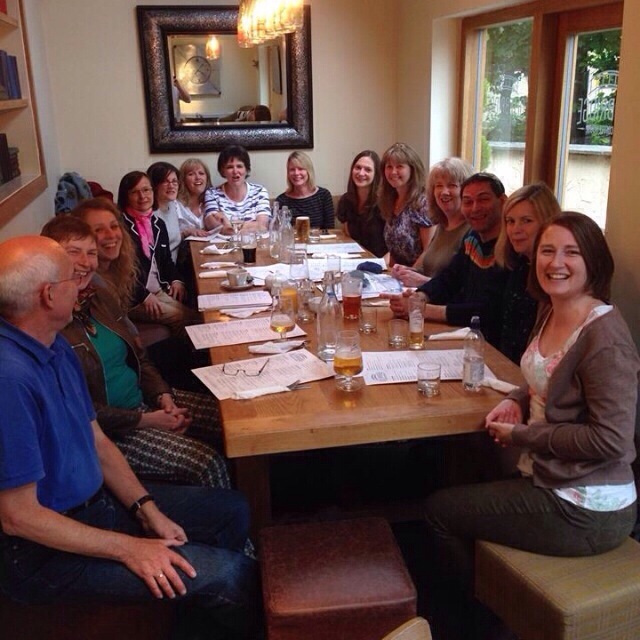 It was fantastic to meet you all at last! 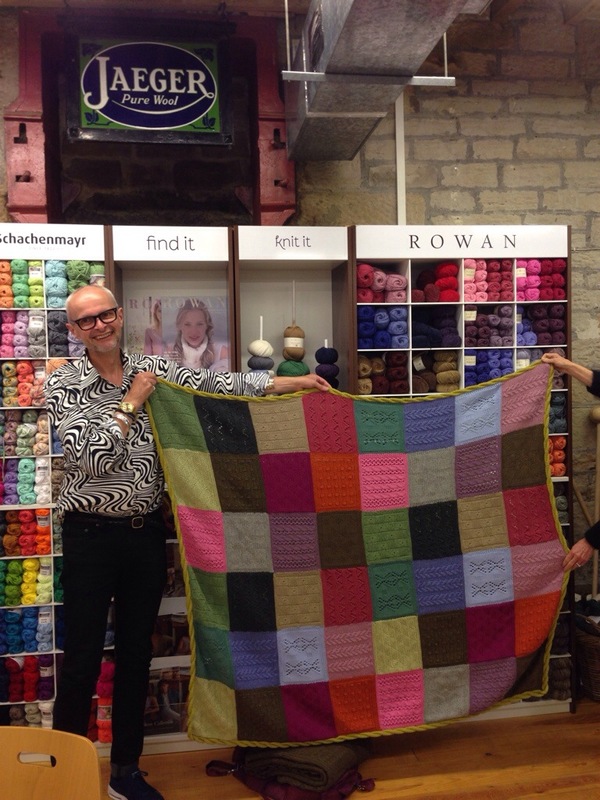 This entry was posted in Crochet, Knitting, Rowan, Rowan Ambassador, Rowan KAL and tagged new Rowan Yarns, Rowan Ambassador Conference, Rowan Autumn/Winter 2014/15, Rowan Designers, Rowan Mill on June 29, 2014 by Mint Essential Wellbeing. You can also check out the new Chenille and Denim Mid-Season Launches and catch up on the Martin Storey Afghan KAL videos. 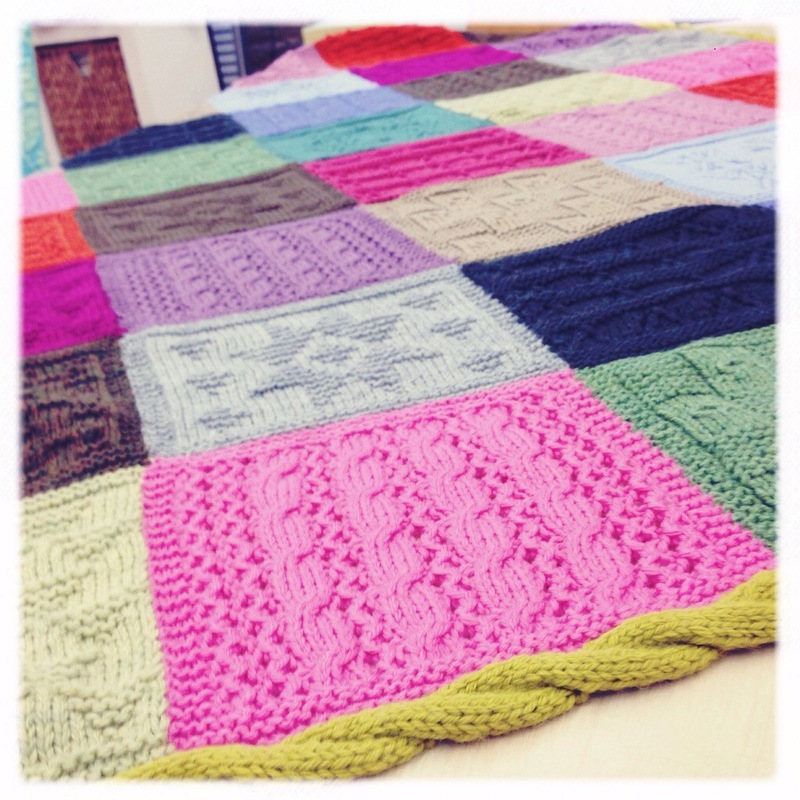 Grab a coffee, your knitting (in my case the KAL squares….) and enjoy!!!!! 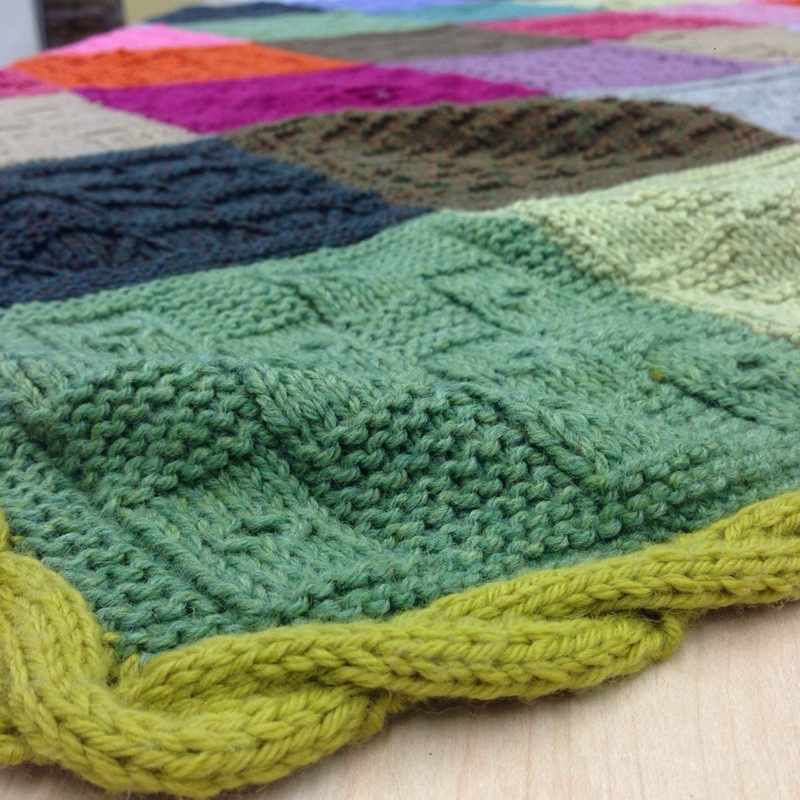 Look out for some gorgeous new yarns and great designs. I love the summer but autumn/winter collections have to be my favourite – how about you? 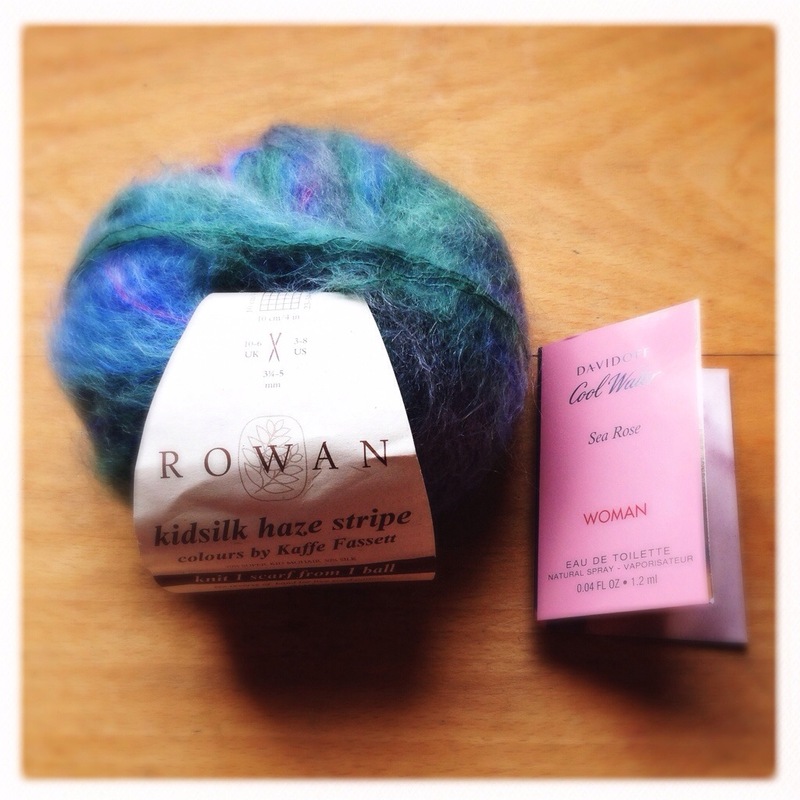 This entry was posted in Knitting, Rowan and tagged Rowan Yarns Autumn Winter 2014, Rowan Yarns Previews, Rowan Yarns You Tube Channel on June 14, 2014 by Mint Essential Wellbeing.